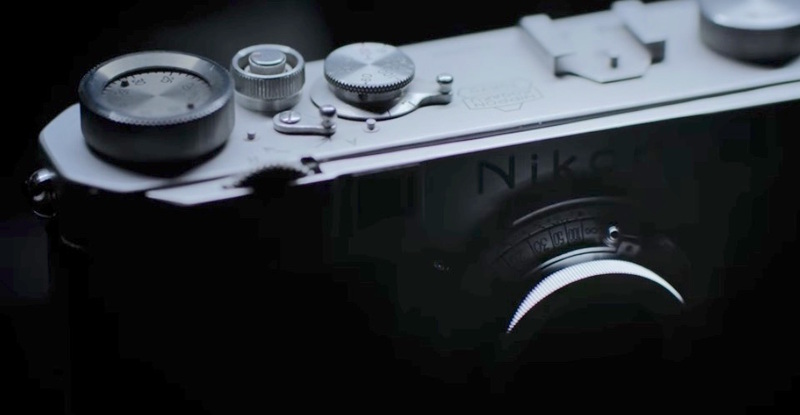 Nikon posted a new teaser video for their upcoming full frame mirrorless camera. 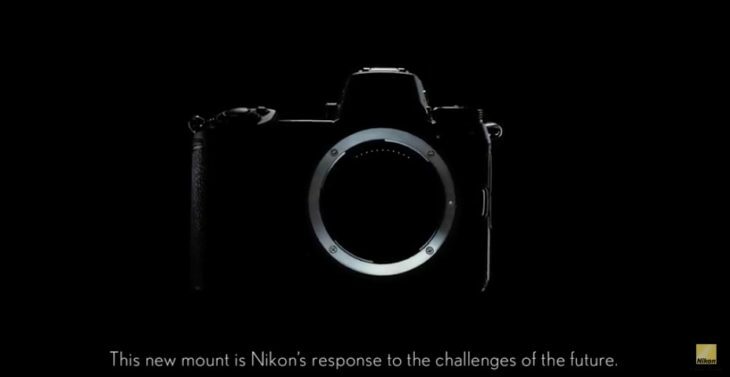 This one is about the new mount, which seems to be a big thing for Nikon. There will be more teaser videos, one per week until the announcement on August 23, 2018. 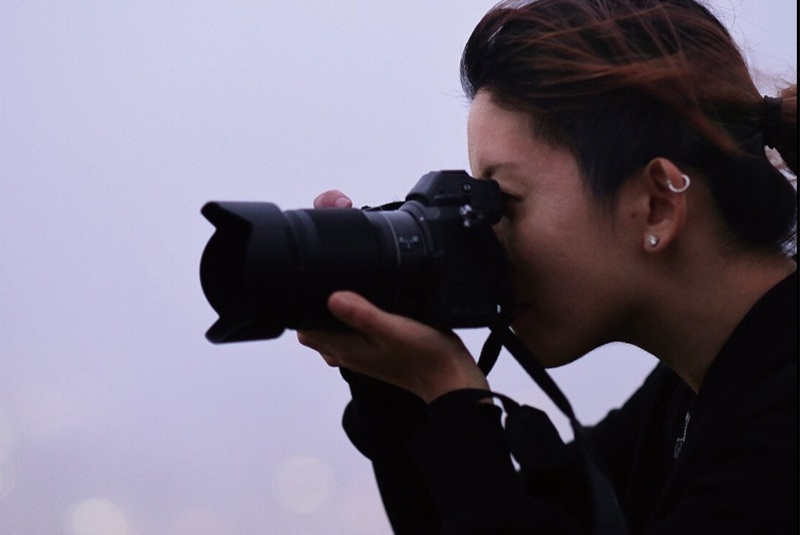 Is this the teaser for Nikon’s upcoming full frame mirrorless camera?